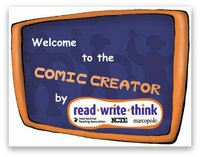 Welcome K-8 students and parents. 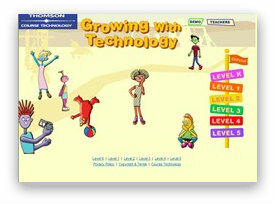 We are glad to be involved in developing technology skills for our very youngest to our middle grade students. 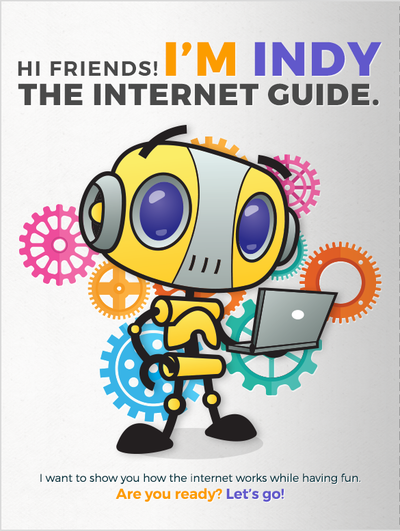 By learning and experiencing technology, our students will be well prepared for what will be expected of them in the future. 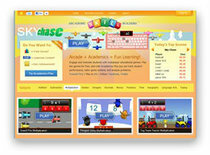 For general school info, click the button below. 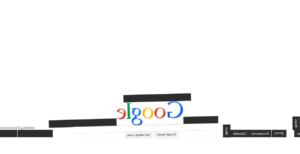 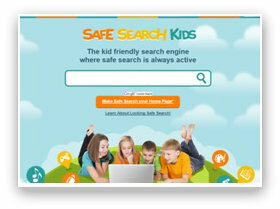 Some great tech sites to try! 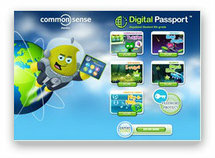 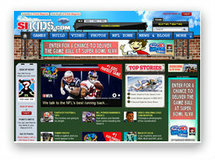 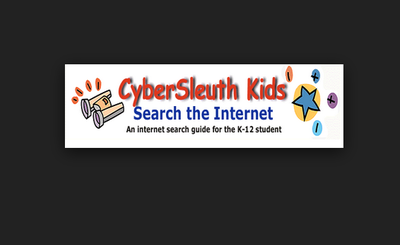 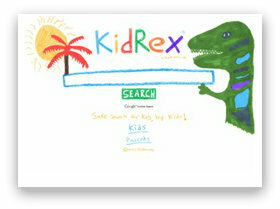 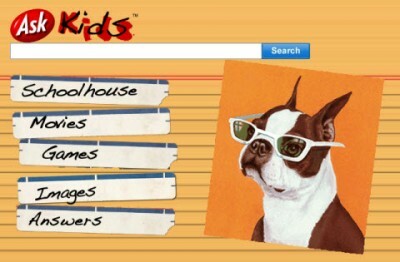 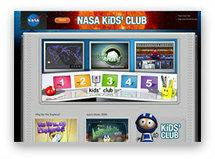 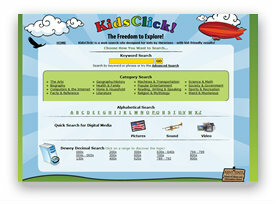 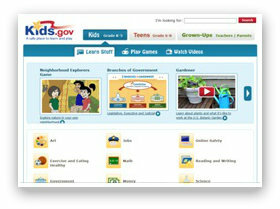 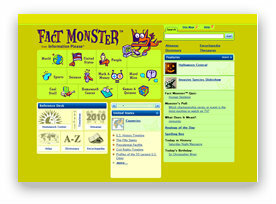 Ask for Kids is an educational search engine for kids 6 and older with parental controls. 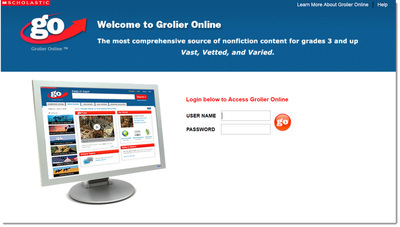 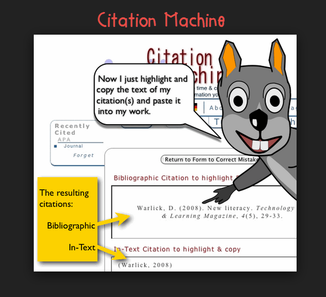 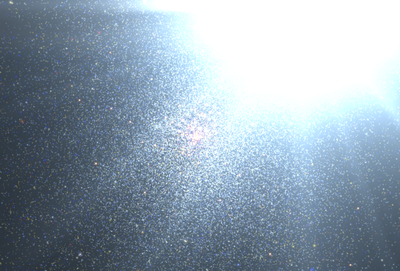 CITATION MACHINE This is a great site for creating citations for research papers!! 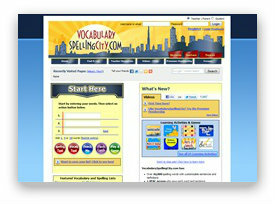 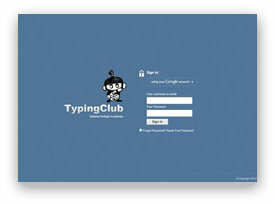 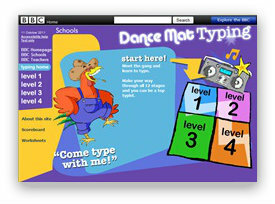 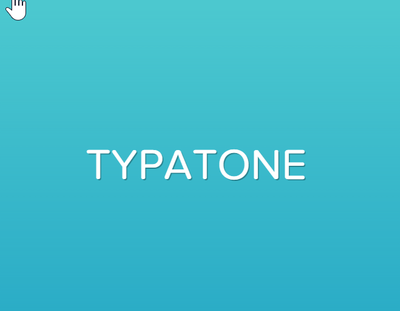 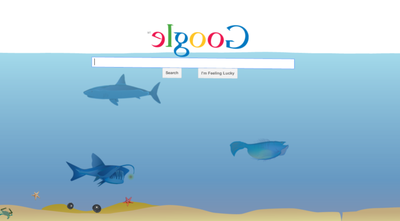 Here's a great site for spelling resources! 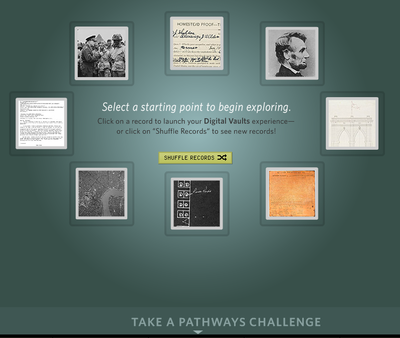 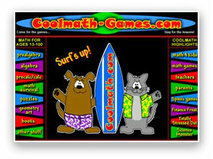 And here's a great site for links to lots of math games! 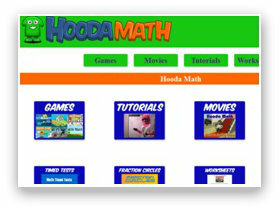 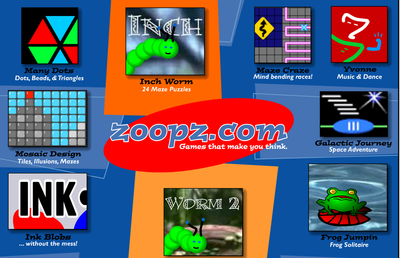 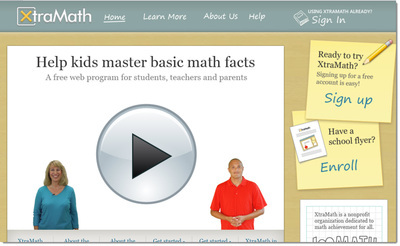 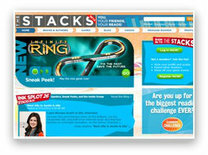 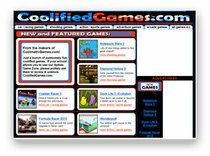 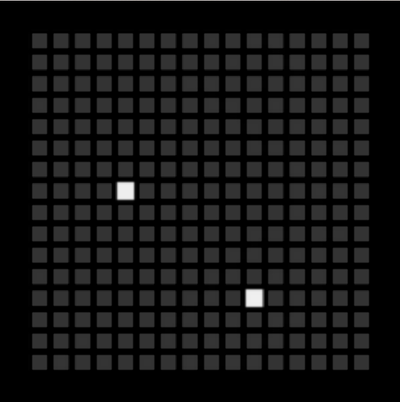 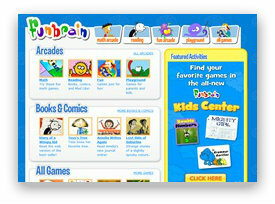 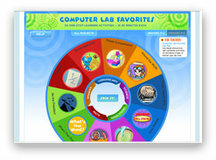 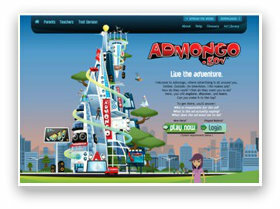 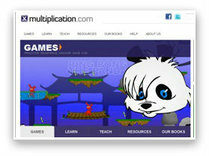 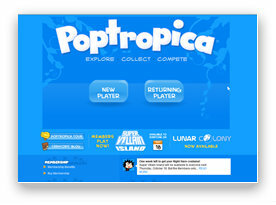 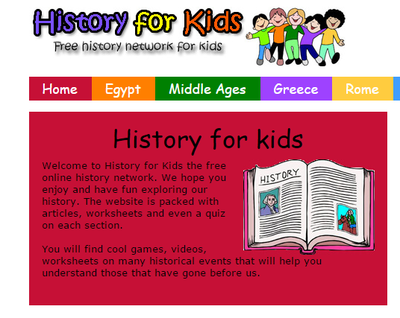 ​This is another site with links to games and math practice including algebra and geometry!